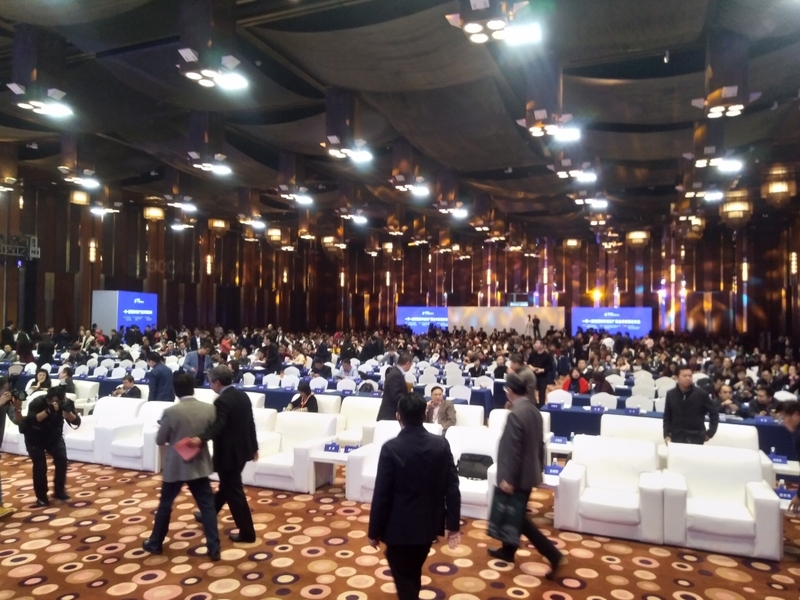 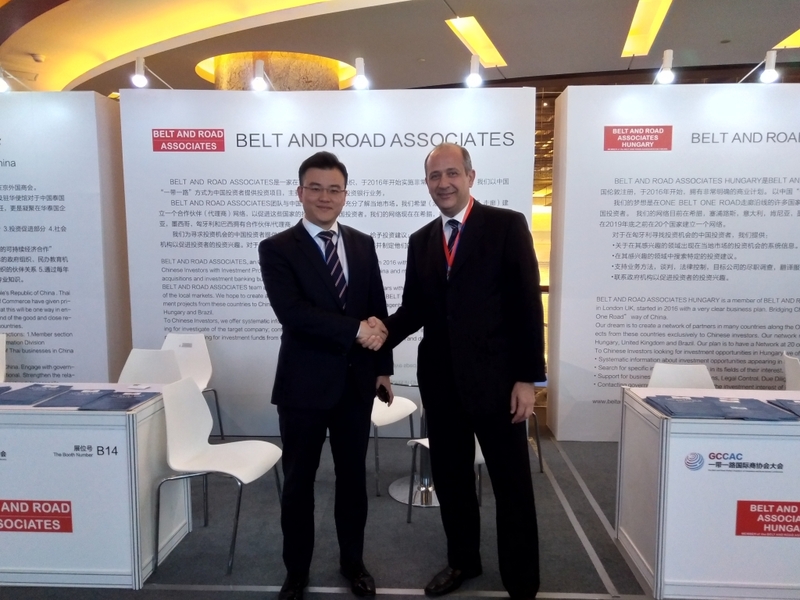 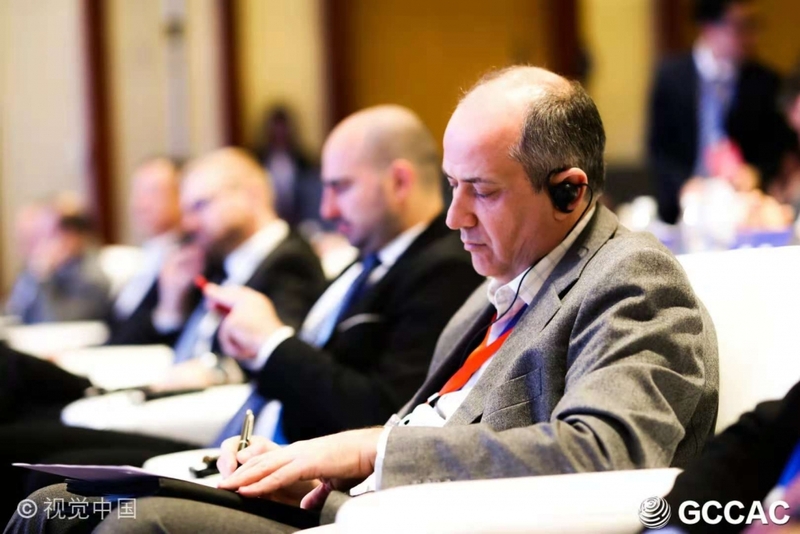 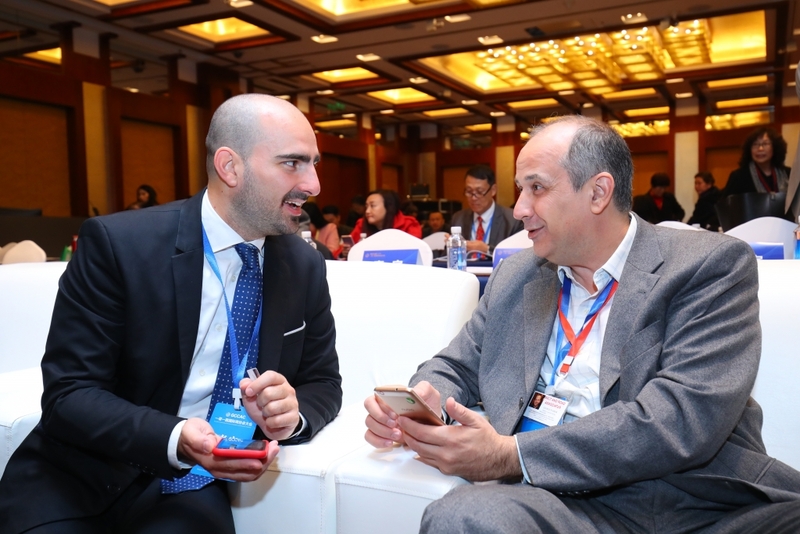 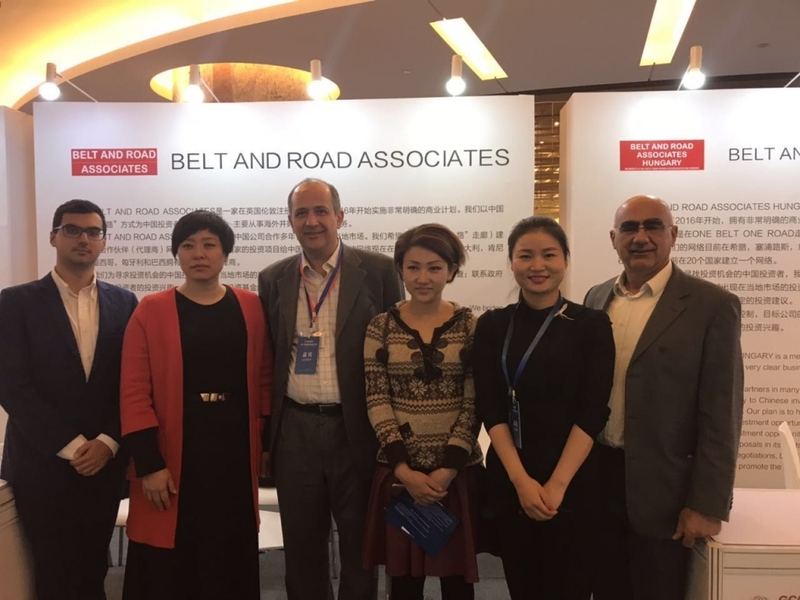 On 29-30 October 2018, BELT AND ROAD ASSOCIATES participated at the “BELT AND ROAD GLOBAL CHAMBERS OF COMMERCE AND ASSOCIATIONS CONFERENCE (GCCAC)” at Beijing Jianguo International Convention Center. 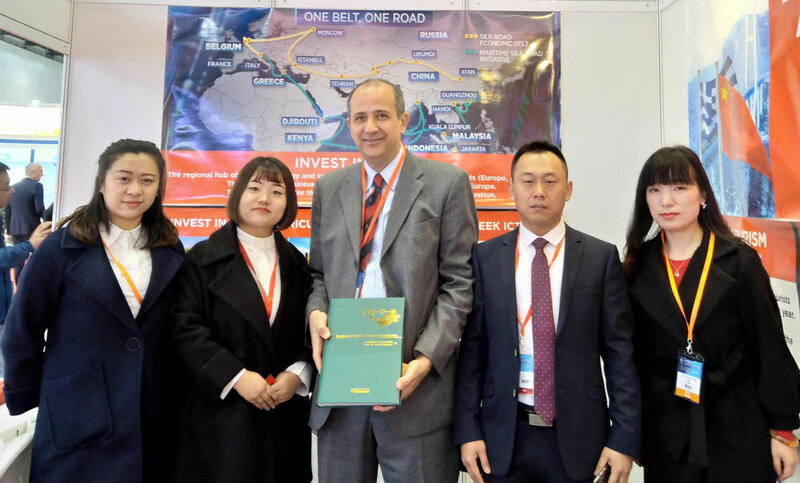 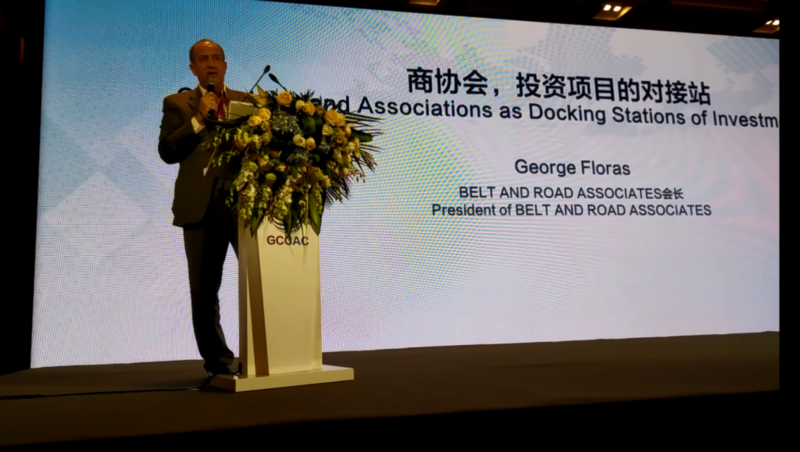 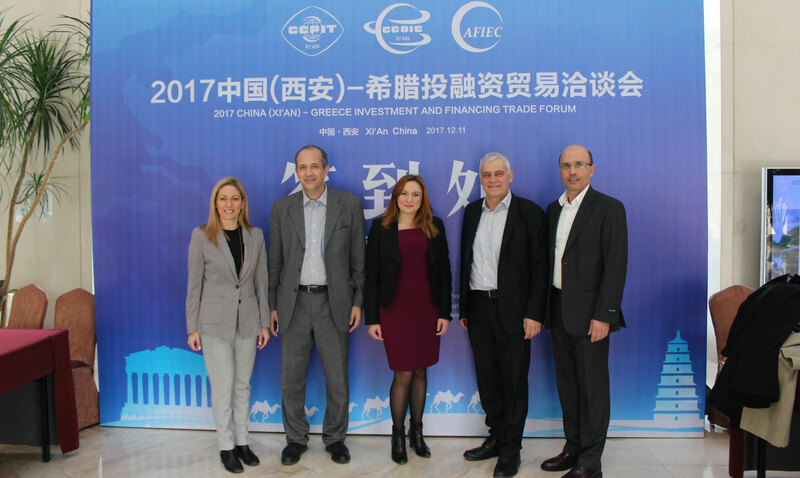 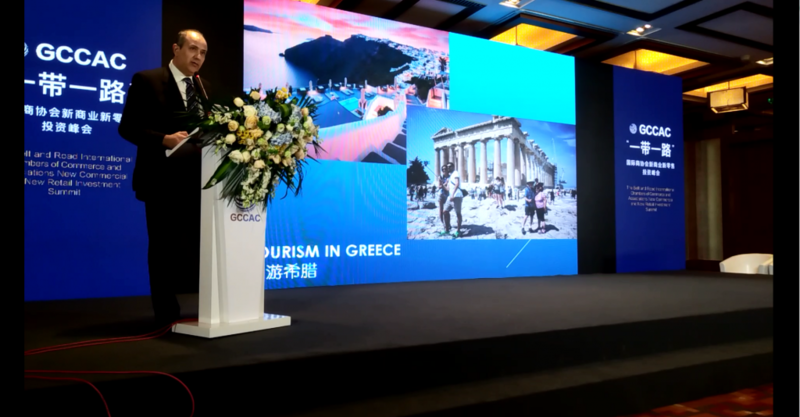 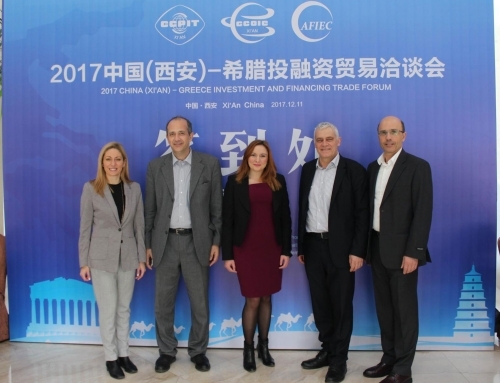 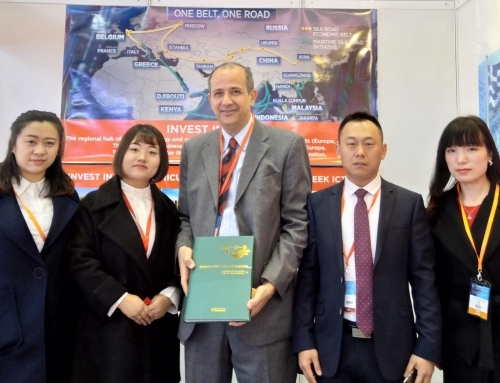 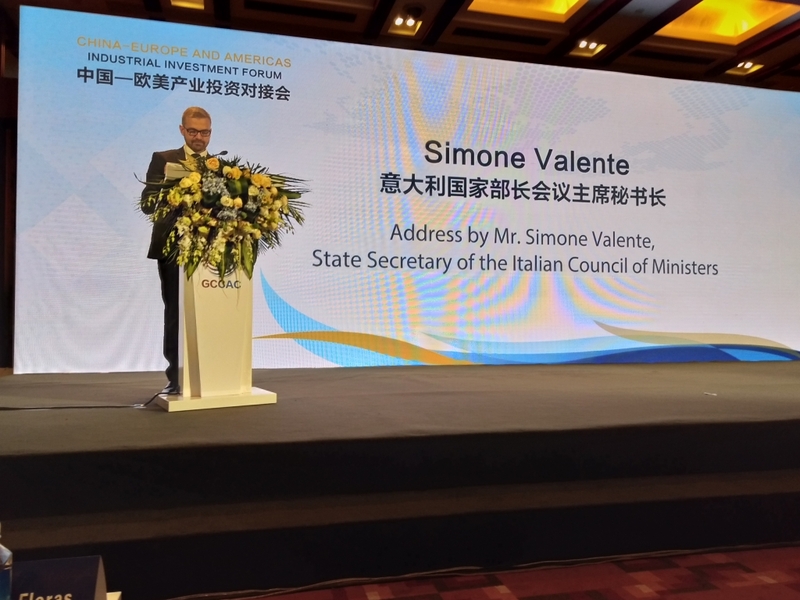 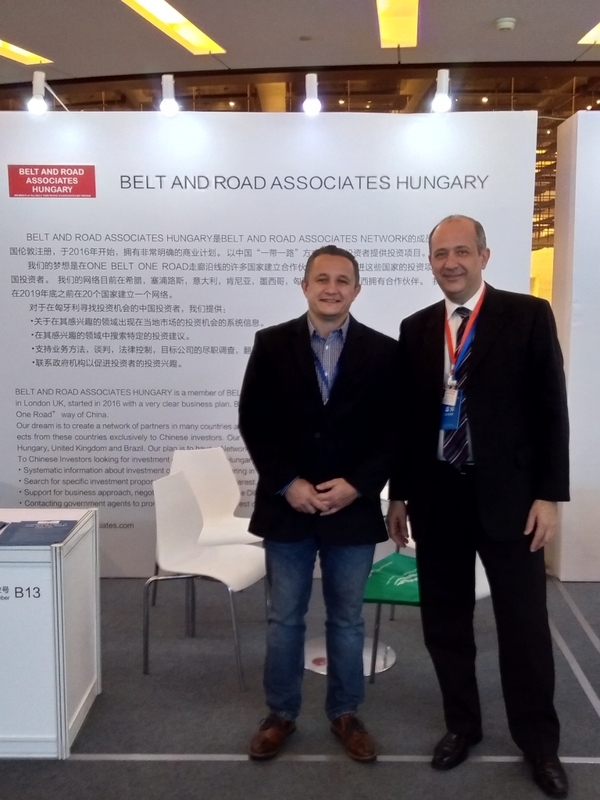 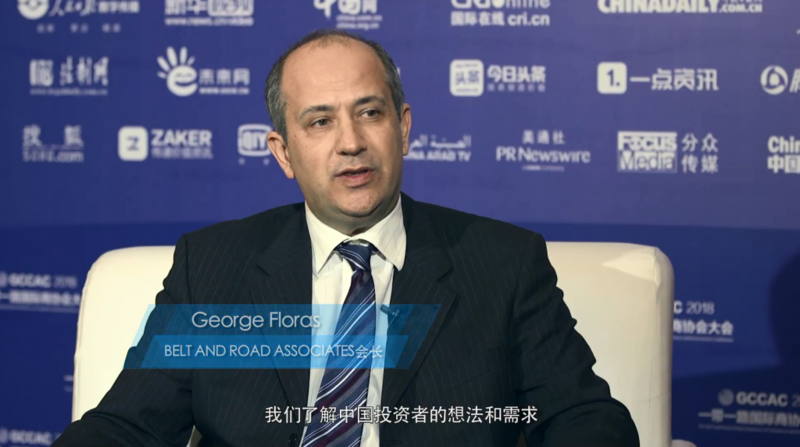 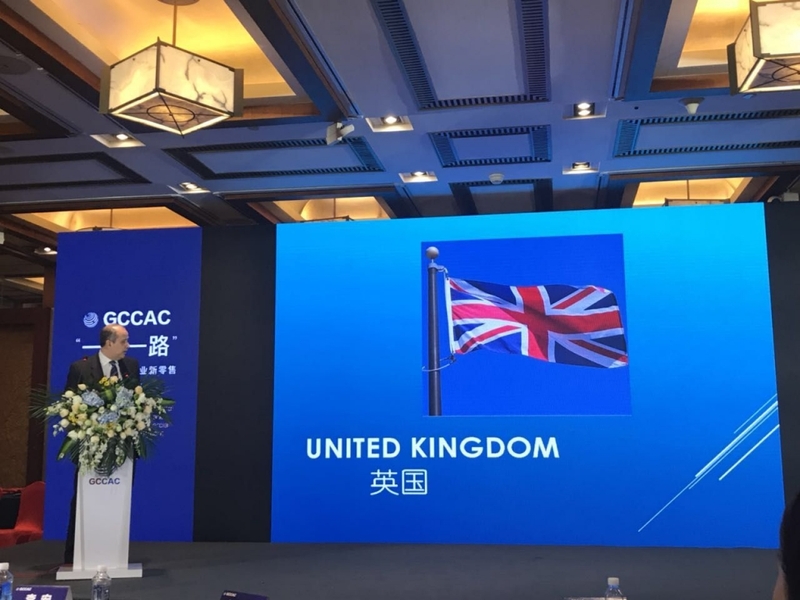 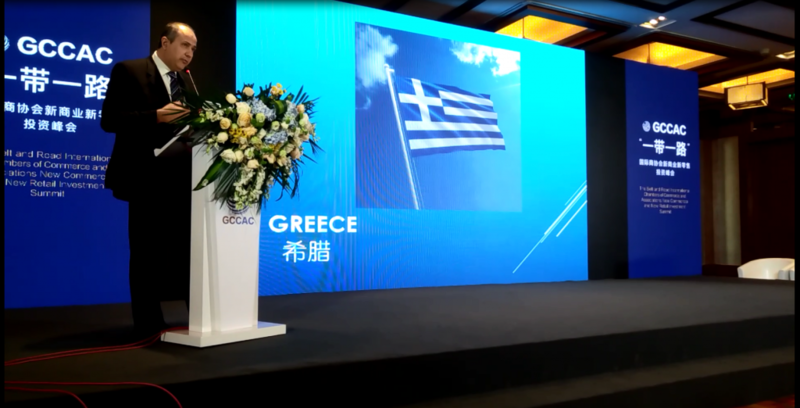 George Floras, president and managing partner of BELT AND ROAD ASSOCIATES, had the opportunity to present in his speech some of the investment plans of our portfolio (from various countries). 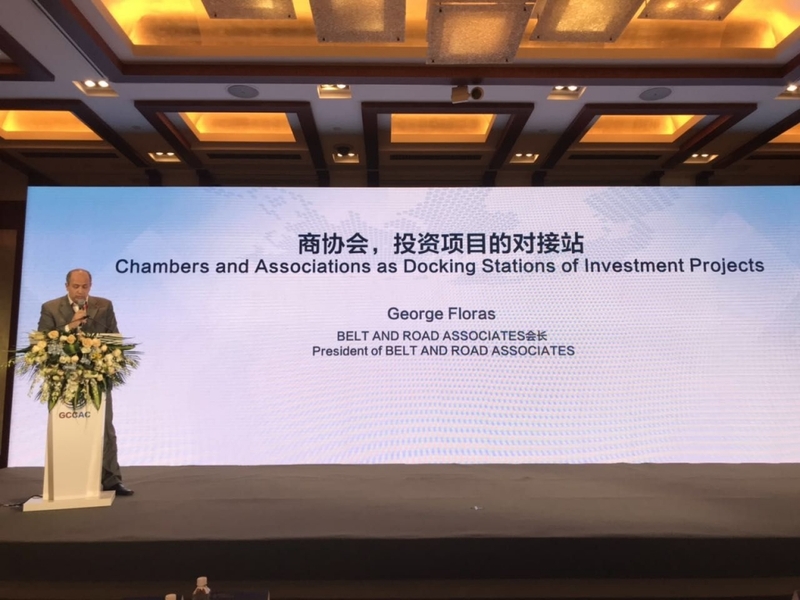 Also, in a second speech, he presented his view of the role that Chambers can have internationally to promote investment projects. 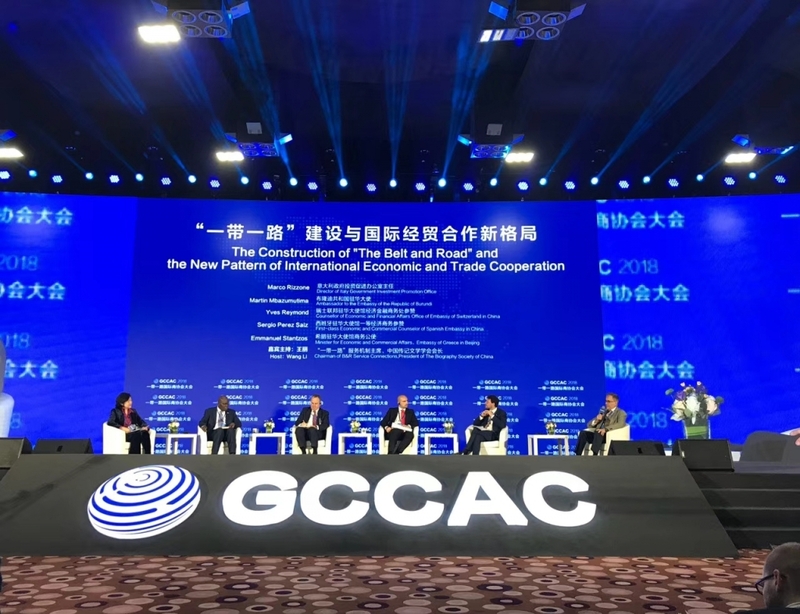 More than 1,000 governmental deputies, chamber presidents, heads of international organizations and scholars from over 60 countries and regions gathered in Beijing to discuss international economic and trade cooperation under the Belt and Road initiative. 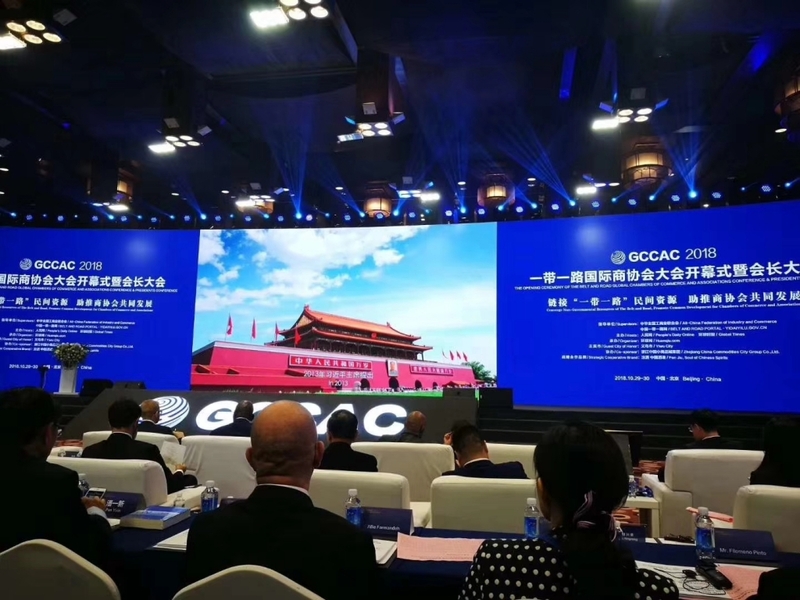 The event was supervised by the All-China Federation of Industry and Commerce and the Belt and Road Portal, hosted by People’s Daily Online and the Global Times, organized by Global Times Online. 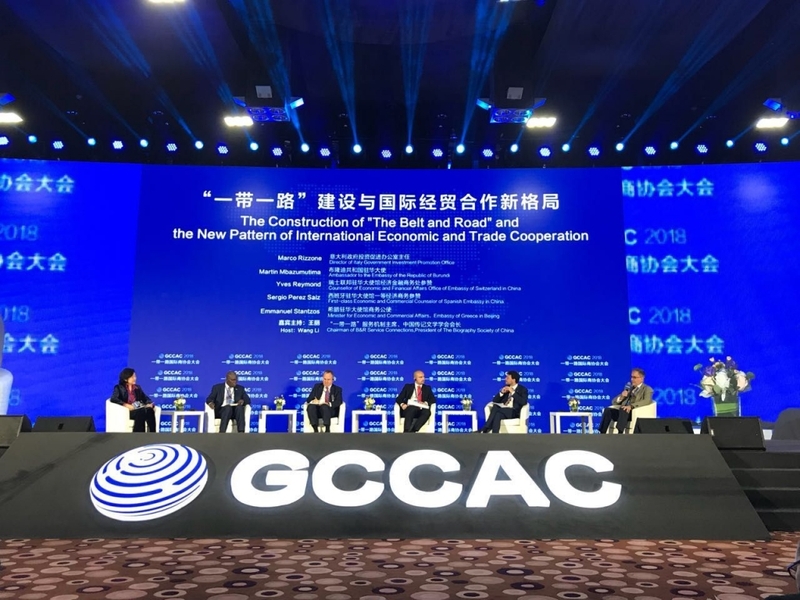 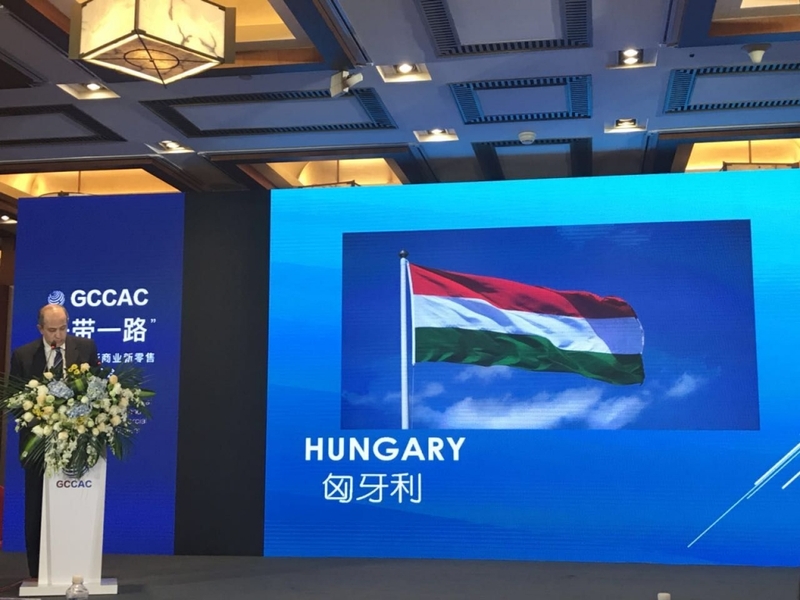 The conference held a series of dialogues centered on international cooperation under the initiative, the common development of chambers of commerce and associations, and non-governmental economic and trade exchanges. 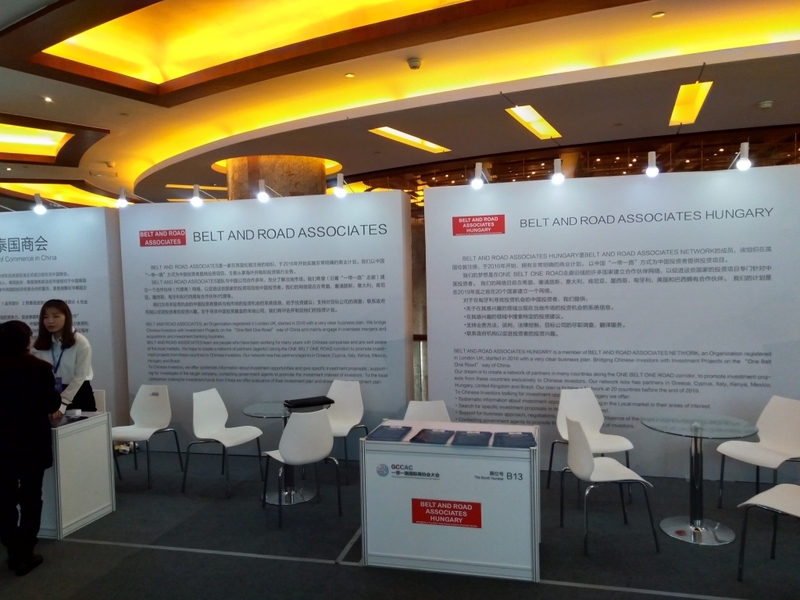 Leading think tanks, industry leaders and elites from enterprises from home and abroad attended more than 20 forums and dialogues including the Belt and Road global chambers of commerce and associations conference secretary-general forum, the China-ASEAN investment promotion seminar, China-Europe and Americas industrial investment forum, China new economy industrial investment summit, new commercial and new retail investment summit, and the Belt and Road food industry international summit.